In keeping with the flavour of the week and in the lead up to Open House Melbourne 2018 this coming weekend (Saturday 28th and Sunday 29th July), Urban.com.au is highlighting events on the program which provoke discourse about our built environment and encourage us to consider how our cities develop in the future. Urban.com.au will also be present during OHM2018 to provide a weekend roundup. Entering its 11th year, Open House Melbourne encourages industry and the public alike to consider the design, development and growth of our city and encourage curiosity in Melbourne’s built environment with 224 sites and 87 new buildings in the program. The City of Melbourne alone is hosting 84 buildings open to the public. Melbourne is a city full of historic architecture and modern design just waiting to be explored and we’re encouraging people to explore Open House Melbourne this July. From amazing and well-known buildings such as the State Library of Victoria, to recent architectural gems including Buxton Contemporary in Melbourne’s arts precinct, there’s something sure to surprise everyone. The City of Melbourne is a proud partner of Open House Melbourne and we’re excited to provide people with a behind the scenes peek at some of our most iconic sites and learn about the people who shaped them and the stories they have to tell. Additionally, in response to the big ideas discussed at the globally-focused Living Cities Forum on the Thursday prior, a panel of Melbourne design and planning experts will discuss how these apply to some of our city’s biggest challenges including rapid population growth, housing, densification/sprawl, and congestion at the Ethical Cities Panel on Friday 27th July presented by Open House Melbourne, Communications Collective, and the Naomi Milgrom Foundation. The panel will address questions such as; Where are we failing? Who is innovating? How can we collectively ensure our city thrives? What does the future hold for Melbourne? A panel of leading Melbourne and planning experts will come together to distil the big ideas discussed at the 2018 Living Cities Forum in a free* lunchtime talk, as part of Open House Melbourne’s July program. The Ethical Cities panel takes the global focus of the full day Living Cities conference and gives it a ‘hyperlocal’ twist to look at some of Melbourne’s biggest challenges, including rapid population growth, housing, densification/sprawl and congestion. Meaghan Dwyer - Principal at John Wardle Architects. Each of the panellists brings a wealth of experience in placemaking and community building as well as a passion for positively shaping the future of our cities, they are well-placed to pick up the Living Cities Forum theme, ‘Shaping Society’. Inverting the usual wisdom that political, economic and social forces shape our urban environments, the panel will consider how aiming for the best possible architecture and urban design could, in fact, influence these larger forces to create better, more sustainable communities, with happier, more involved citizens. *Attendance is free but registration is essential. 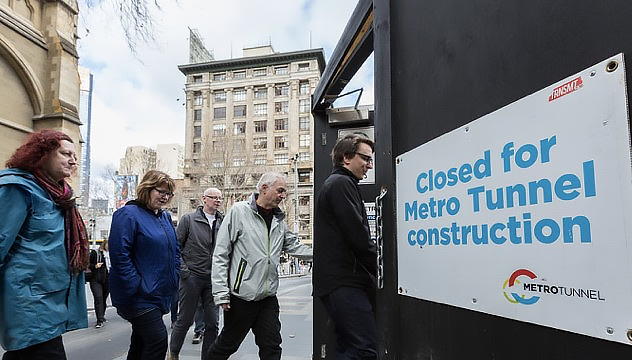 Join the Metro Tunnel team on a walking tour along Swanston Street between the sites of the two new underground train stations in the CBD. Put on your hard hat and zip up your high-visibility vest as you visit key locations including City Square, Franklin Street and A’Beckett Street where construction activities and archaeological investigations are well underway. 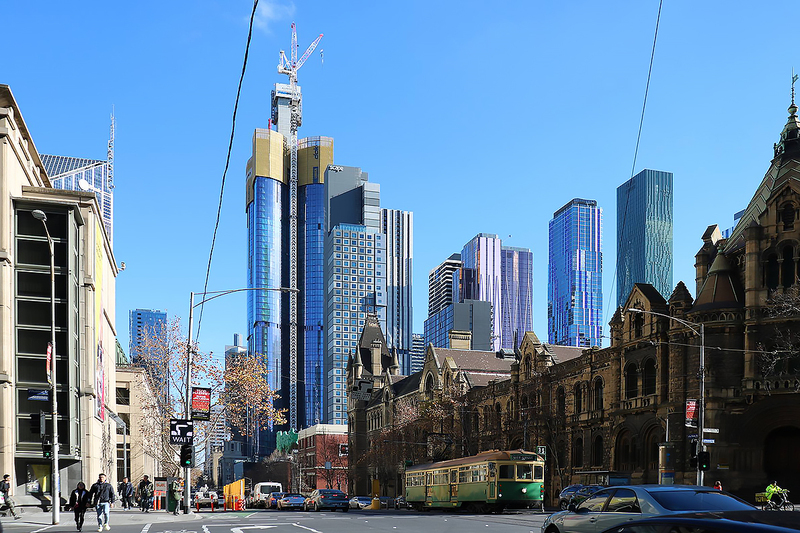 See how this mega project is being constructed in a busy city while trams and pedestrians continue to move along Swanston Street. Ahead of excavation works for the Metro Tunnel, archaeologists and heritage experts will use excavators, shovels and hand trowels to sift through layers of rock and soil to uncover archaeological remains and artefacts dating back 180 years and earlier. One of these archaeologists will join the walking tour to further explain this very special project. The Melbourne School of Design located at The University of Melbourne’s Parkville campus – ns the state-of-the-art academic facility designed in collaboration by John Wardle Architects and NADAAA (Boston). The space will be open for self-guided tours, allowing the public to explore the intersection of interdisciplinary engagement and the exploration of environmental issues. While on location at Melbourne School of Design, it’s worth visiting The Dulux Gallery, currently housing the keynote of this year’s Open House Melbourne July program, The Australian Ugliness exhibition by artist Eugenia Lim. Buxton Contemporary is located within the Victorian College of the Arts in Southbank; the gallery is the philanthropic gift of the Michael Buxton collection to the University of Melbourne. The gesture of gifting the collection sees the public being privy to one of the most important contemporary art collections in Australia. Guided exhibition tours lead by Buxton Contemporary staff will be taking place at 11am, and guided architectural tours by Fender Katalidis Architects will take place at 1pm both days. 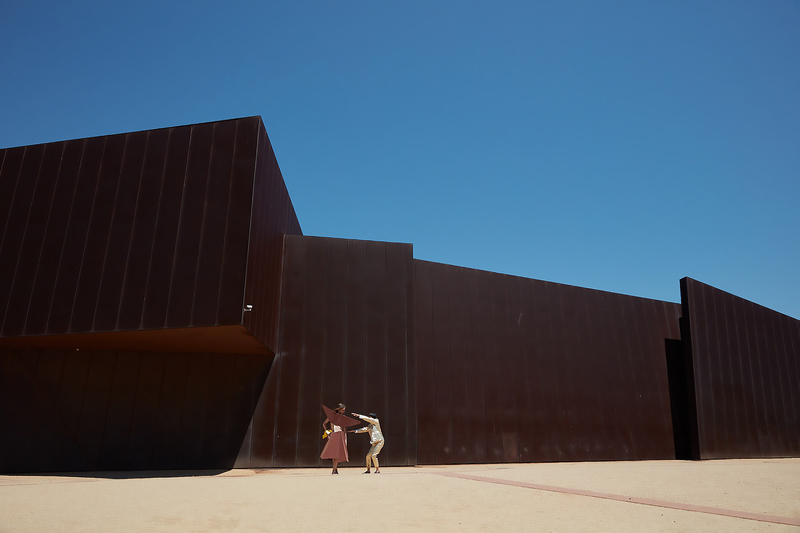 The community-owned Indigenous gallery and cultural centre is located in the Yarra of Federation Square. The Koorie Heritage Trust celebrates the rich 60,000-year history of the Aboriginal people of South-eastern Australia, housing exhibitions and running cultural awareness and education programs. During the Weekend, visitors will get a chance to visit their current exhibition Blak Design Matters, a national survey of Contemporary Indigenous Design curated by Jefa Greenaway. 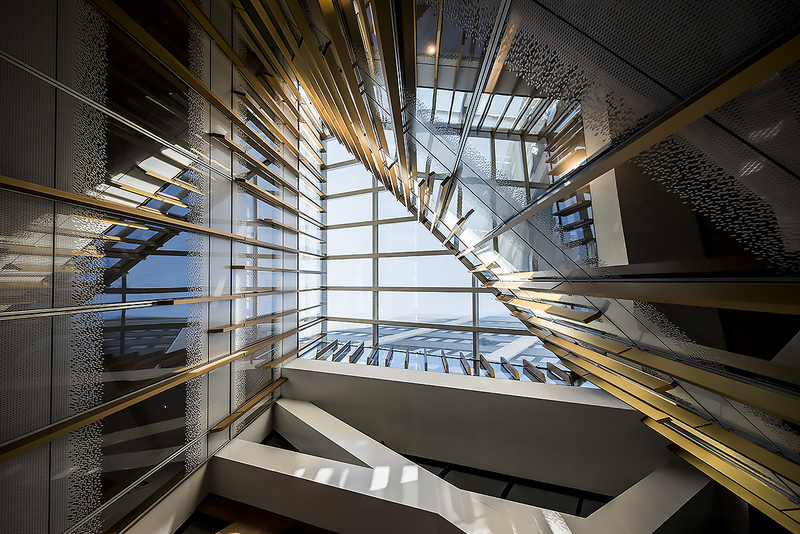 The New Academic Street project has recently transformed the heart of the RMIT University city campus, creating new facilities to deliver better services for students. The project has opened the campus to the surrounding Melbourne streetscape, creating light-filled laneways, glass-roofed arcades, rooftop urban spaces, outdoor terraces, light wells, and efficient walkways between floors. Designed by multiple Victorian architecture firms – Lyons, MvS Architects, NMBW Architects, Harrison and White, and Maddison Architects – the New Academic Street project took out five awards at the 2018 Victorian Architecture Awards, including the coveted Melbourne Prize.